The Pebble smartwatch is continuing to make some big leaps forward. Along with receiving a $15 million investment from a venture capital firm today, the company has also announced some major software improvements. 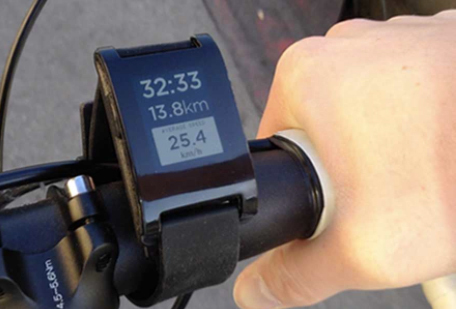 Pebble first released its SDK to developers in April. But the new PebbleKit update allows for two-way communication between the smartphone and watch. 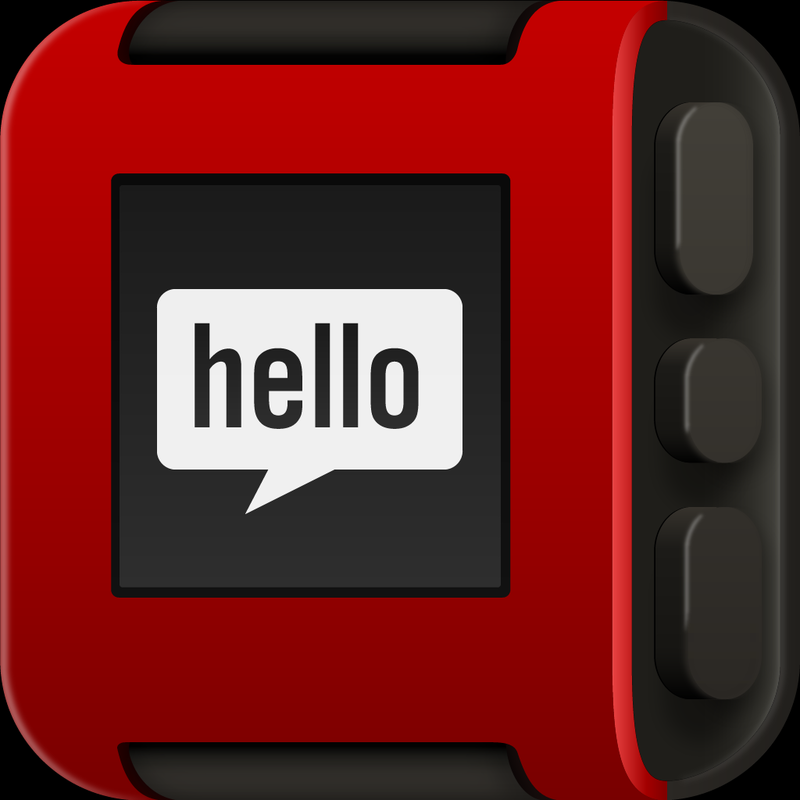 With that feature now enabled, Pebble is hoping more developers will jump on board. Along with being able to show information like weather and sports scores on the watch face, users should eventually be able to control a phone directly from the Pebble. The company also officially introduced the Pebble Sports API. 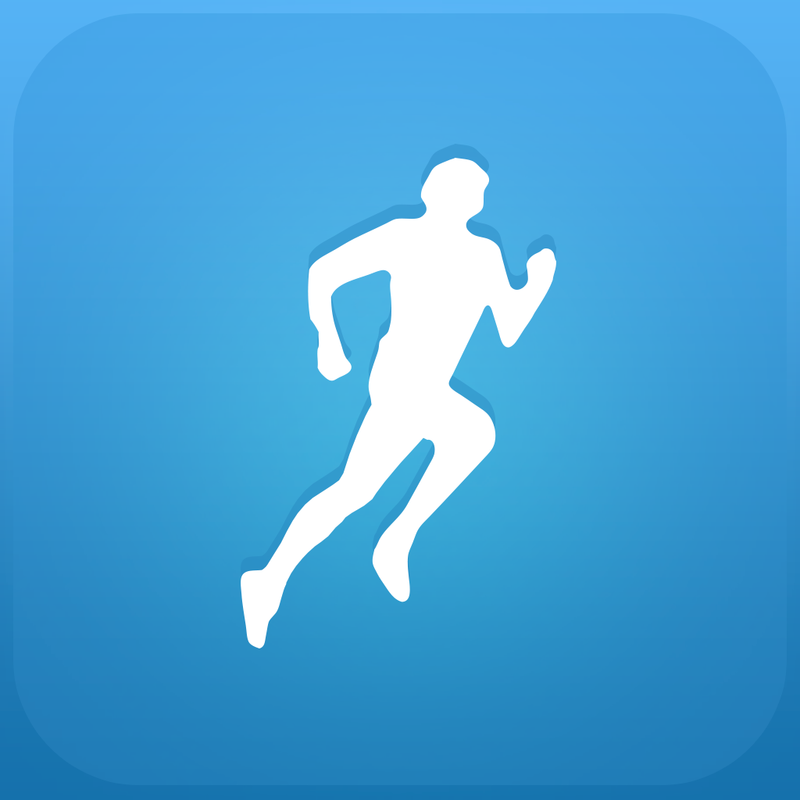 RunKeeper, which was updated earlier this month with support for the watch, got an early look at the API. So it will be interesting to see what other sports apps can integrate with the watch. After taking Kickstarter by storm last year, the watch began shipping to backers earlier this year. If you want to purchase Pebble, you can preorder the black version of the watch on the company’s site now for $150. Shipping is listed as sometime this summer. So while Apple's iWatch is still just a rumor, Pebble seems to be doing a great job getting out in front of the wearable device trend.